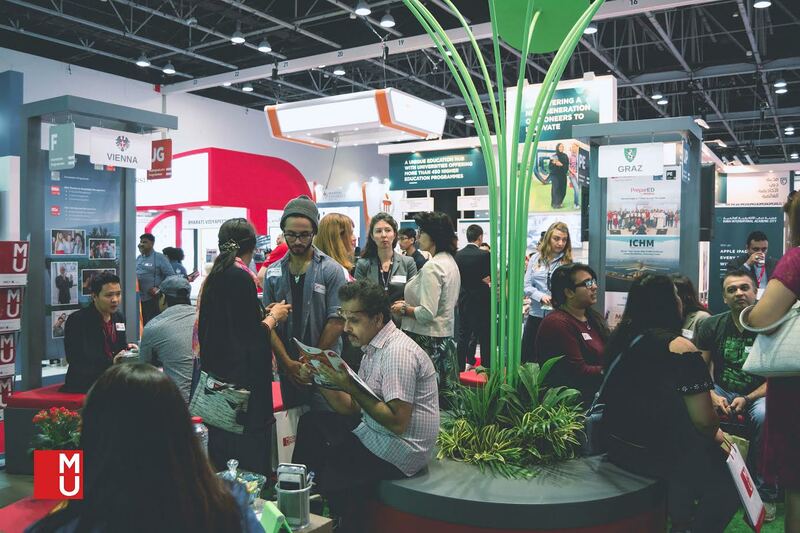 Dubai: MODUL University Dubai, a subsidiary of Dubai Investments PJSC, has announced its ‘paid internships program’ offered at the recently-held Gulf Education and Training Exhibition [GETEX] 2017 for the very first time in the Middle East received massive appeal from students, parents and school counselors. MODUL University Dubai is the first and the only university in the Middle East which is tangibly bridging the gap between academics and the industry with paid internships. The paid internship program by MODUL is in commitment to the university’s mission to reinforce value-added, 360-degree tailored quality education, enhancing students’ employability and also offering valuable operational insights. The unique internship program is also designed at addressing the skill gap between higher education and the ever-changing demands of the industry and workplace. During GETEX, MODUL University Dubai also received encouraging response to its newly-launched academic programs, such as M.Sc. in Sustainable Development, Management and Policy and Sustainability Education and Research Centre [SERC]. The SERC is aimed at supporting the region’s efforts in sustainability through investment in education & research and promoting UAE as centre of excellence for sustainability. Established in Vienna in 1908, the MODUL brand has over 100 years of legacy in hospitality and tourism education. The Dubai branch marks the opening of the first ever Austrian University in the region. A subsidiary of Dubai Investments PJSC, the MODUL University Dubai offers a number of academic and professional programs with business, tourism and hospitality education at the heart of its offering.